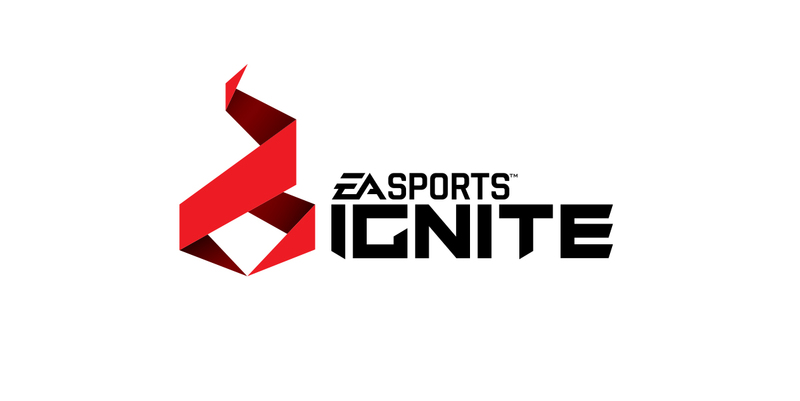 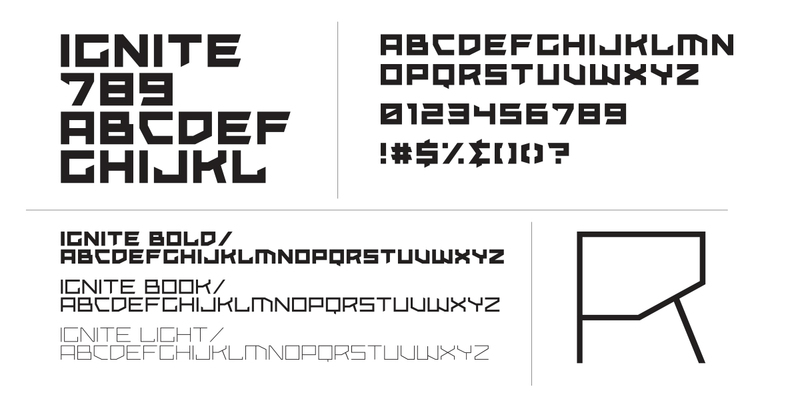 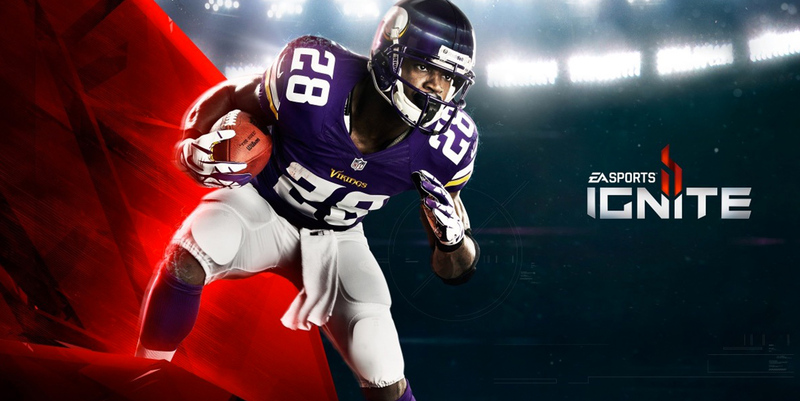 The original Ea Sports Ignite logo design and custom typeface. 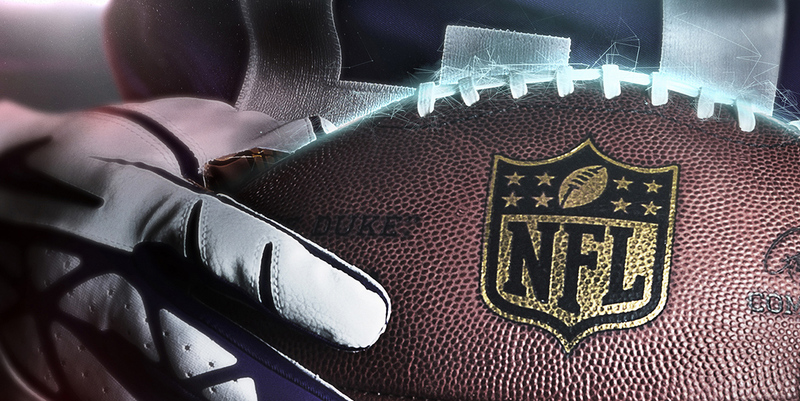 New logo reworked upon legals request. 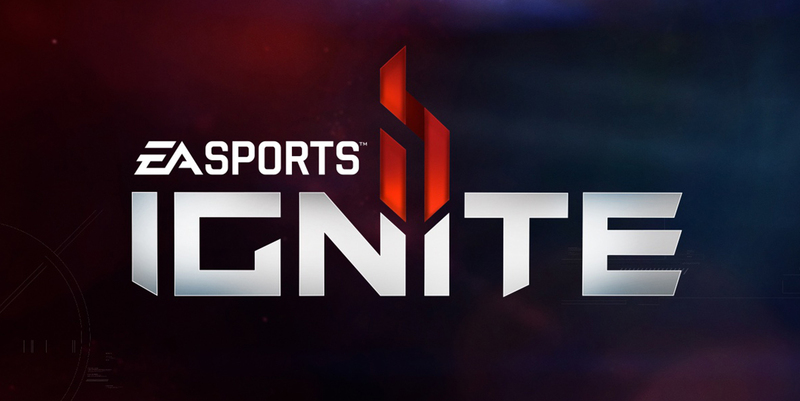 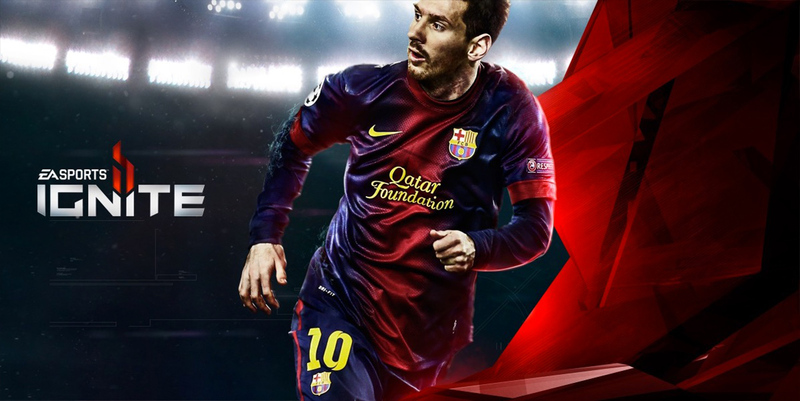 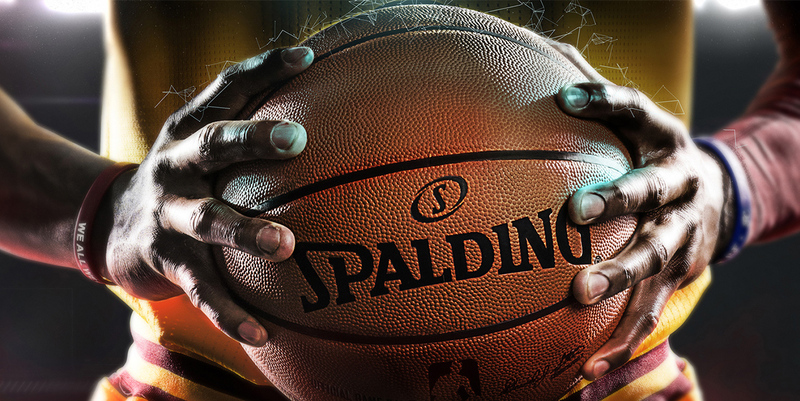 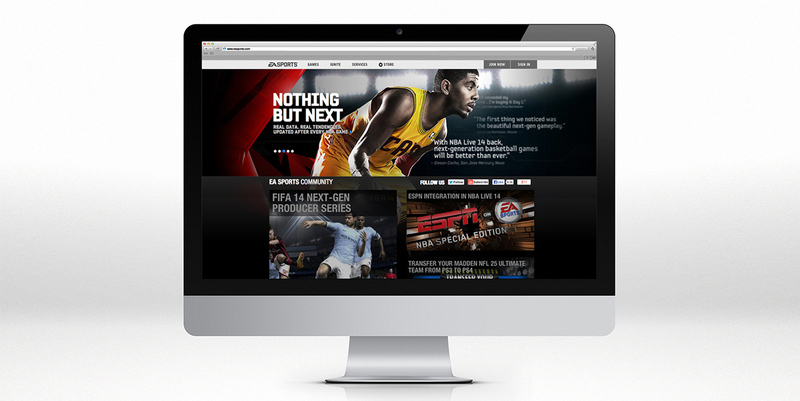 These identity pieces were designed for the 2013 release of EA Sports new gaming engine Ignite. 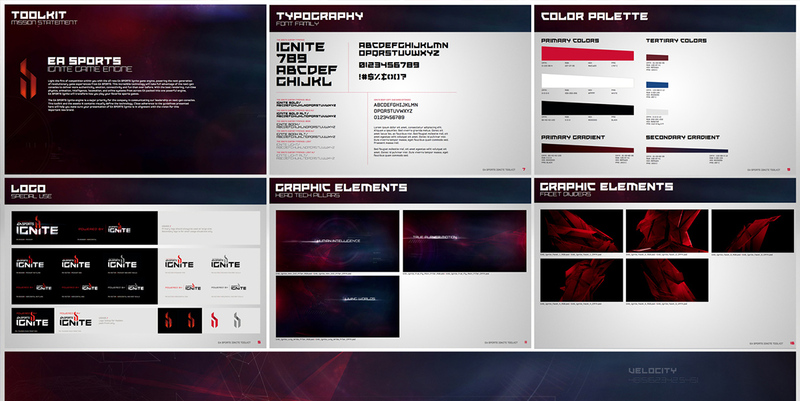 The goal was to create an aggressive look and feel that combined sport with advanced technology. 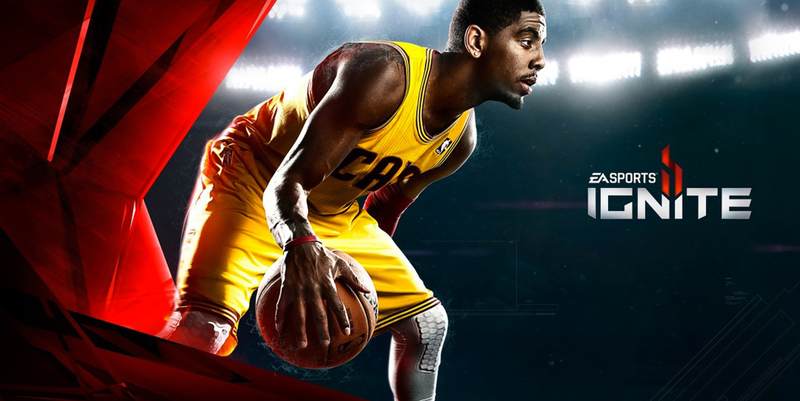 The identity includes a logo, custom three weight display typeface, key art, and an animated logo bump which will play during the loading of all EA Sports titles. 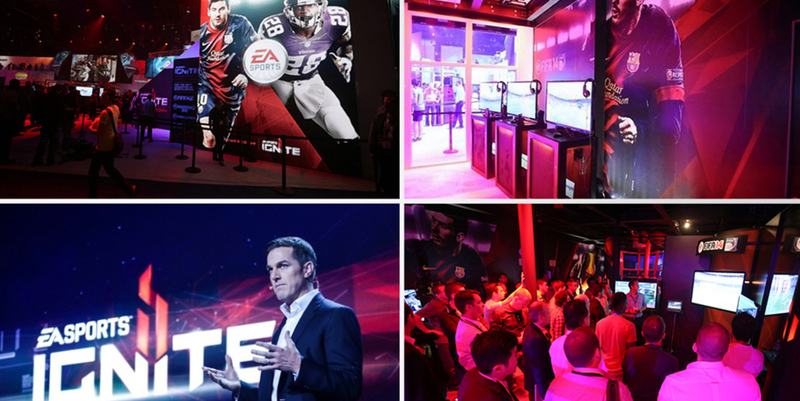 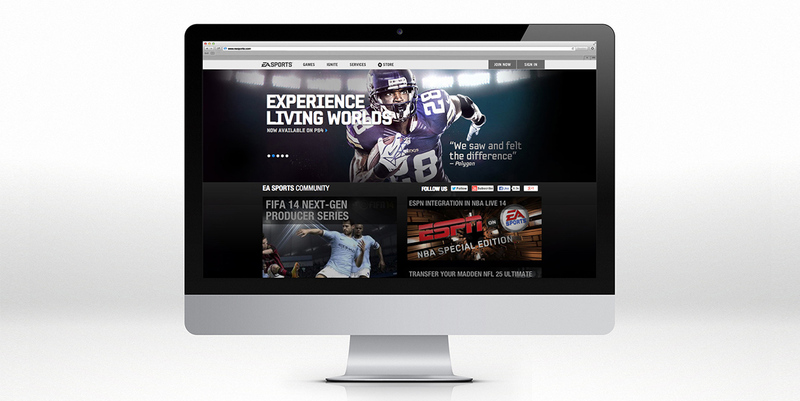 We also conceptualized and designed the EA Sports booth for E3 event.